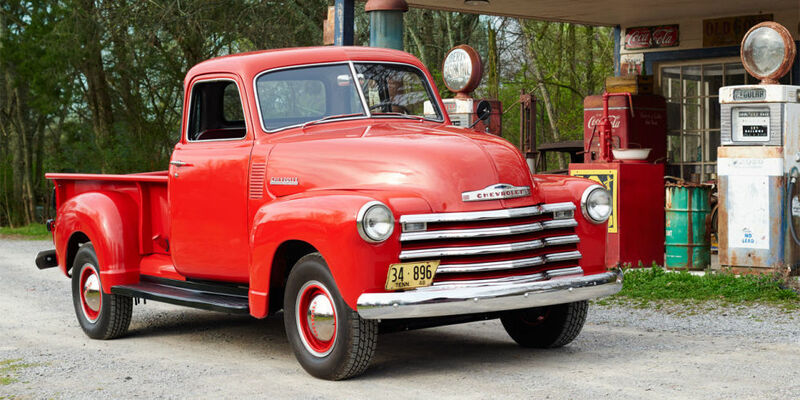 Independent Journal Review posted a video on the 7 Reasons Why American Trucks Are The Best ... &, we, at Truck Tech Talk, would have to agree! 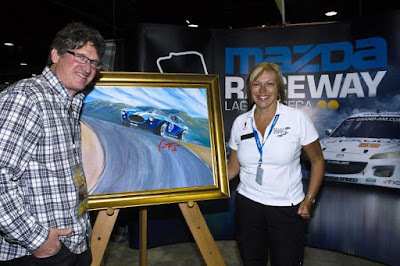 Bill Patterson has been a fixture around the paddocks of Mazda Raceway Laguna Seca ... especially during Monterey Car Week when the "historics" show up to show off in front of a knowledgeable and admiring crowd lined around the track in mid-August of almost every year since 1957. 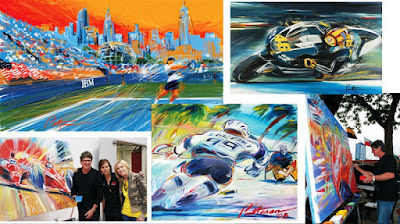 The folks who manage the activities of this venerable racing environment have known of the talent that displays itself through the eye, mind, and hands of the owner of Bill Patterson Art for many years and have had him commissioned before. 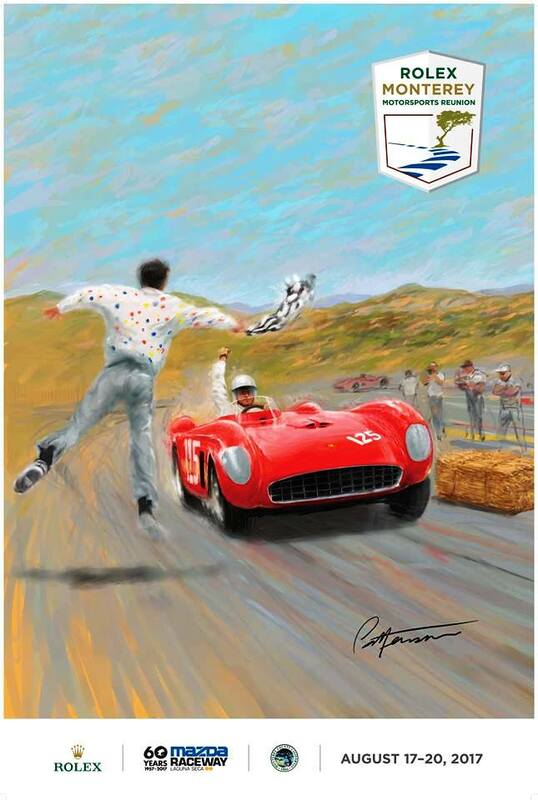 The official 2017 Rolex Monterey Motorsports Reunion poster with original artwork from Bill Patterson Art is available now. 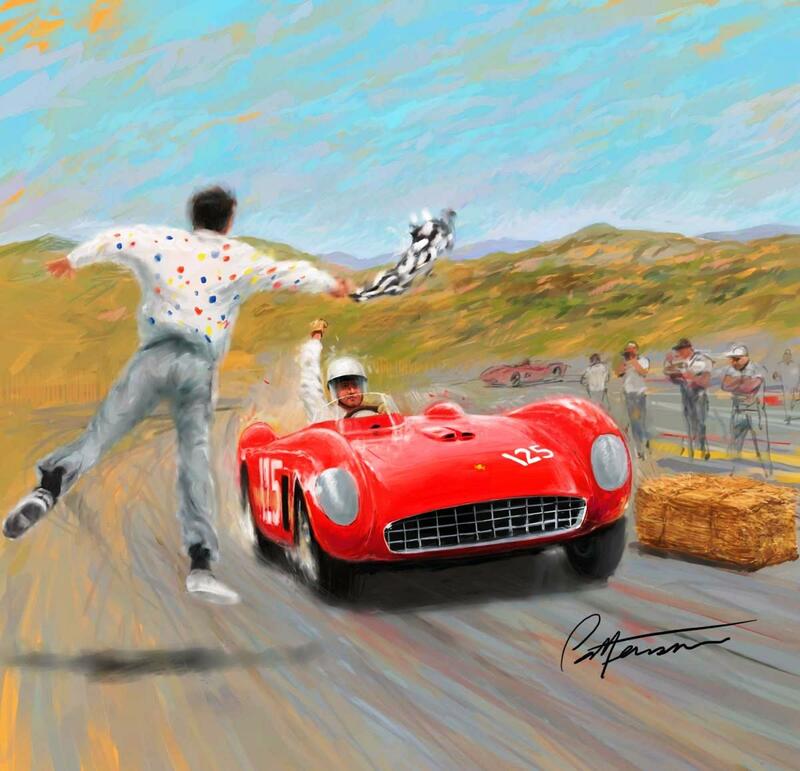 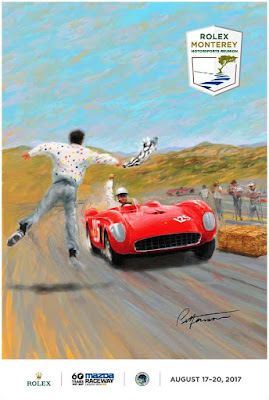 The design harkens back to the first event held at Mazda Raceway Laguna Seca in 1957 by including the 1956 Ferrari Testa Rossa driven by Pete Lovely. 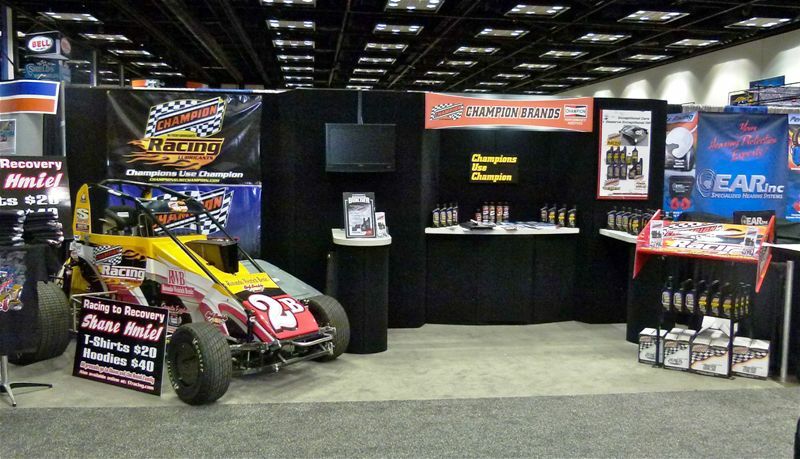 Champion Modern Muscle® Motor Oils (CMM) are licensed by the American Petroleum Institute (API) with viscosity grades of 5W-30, 0W-40 and 5W-50. 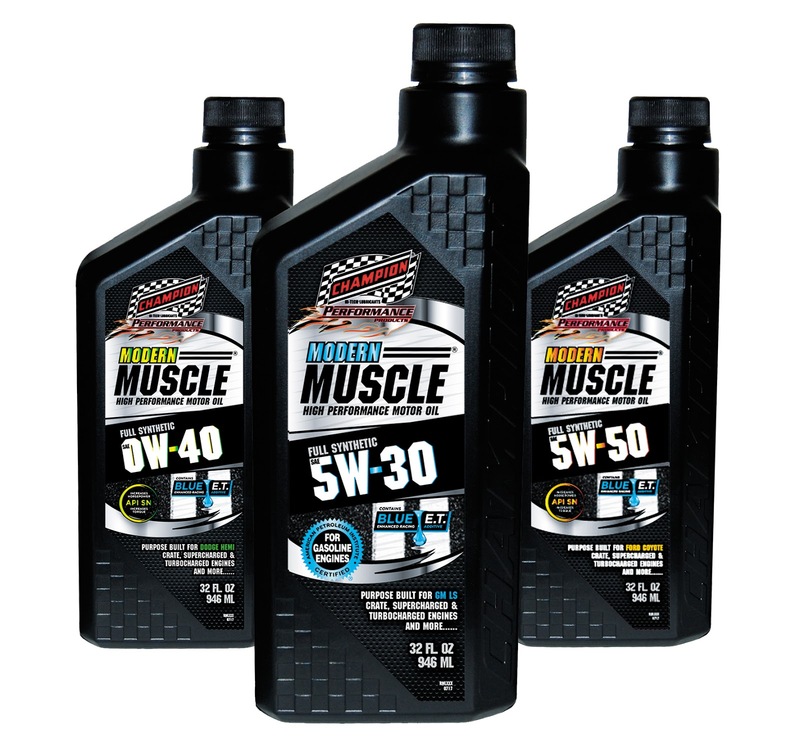 These motor oils will fit most types of modern vehicles, including high-performance turbo-charged engines, supercharged gasoline engines, and multi-valve fuel injected engines found in today’s street performance automotives and trucks plus OEM “Crate Motors” that recommend an API/SN Licensed Motor Oil or that need to meet or exceed DEXOS 1:2010 (ver.1) and DEXOS 1:2015 (ver.2). CMM Motor Oils utilize Champion’s “Blue E.T.®” (Enhanced Technology) racing additive, and Champion’s TVS® (Thermal Viscosity Stabilizer) performance additive. These proprietary technologies deliver unmatched film strength at high temperature, better piston ring seal for maximum compression, and increase horsepower and torque in most engines.